What is a Swim Team? Every year, usually once or twice, I have to sit one of our groups of swimmers down and explain to them what it means to be on a swim team. 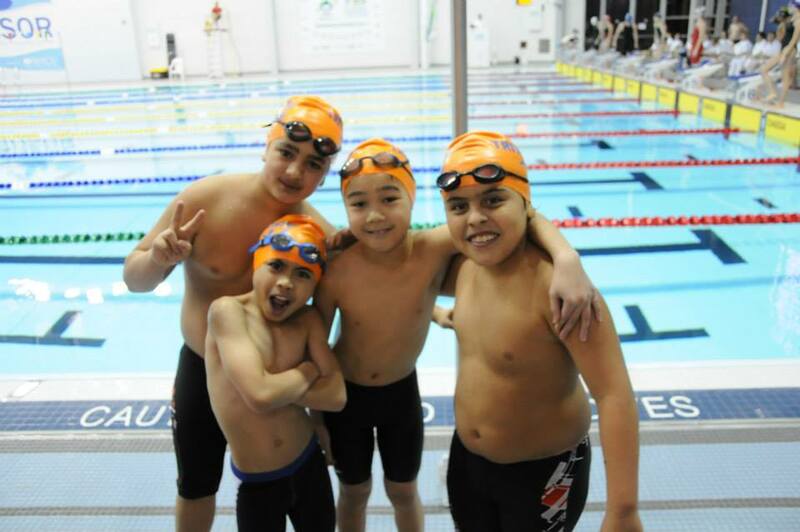 Many times it’s because the aggressive and cliquish attitudes from school migrate over to the pool, but often it’s just that swimmers don’t understand what it means to be on a swim team. The confusion comes because swimming overwhelmingly looks like an individual sport. We compete in our own lanes, following that black line up and down the pool, unable to hear or see our team mates, coaches or parents. It’s hard to get much more individual than that. But behind those competitive venues there is a thriving team-oriented training environment. We rely on our teammates in so many ways. If you haven’t been on multiple swim teams, it’s hard to imagine how different swim team can be. You can see it in the way the swimmers interact with each other, and how the coaches interact with the swimmers. You can feel it in the air, whether it’s all business or fun or adventure, or a place designed only to help the fast ones get faster. It’s the coaches who set the environment, but its both coaches AND swimmers who determine what being on that team means. It’s something to think about the next time you go to practice. 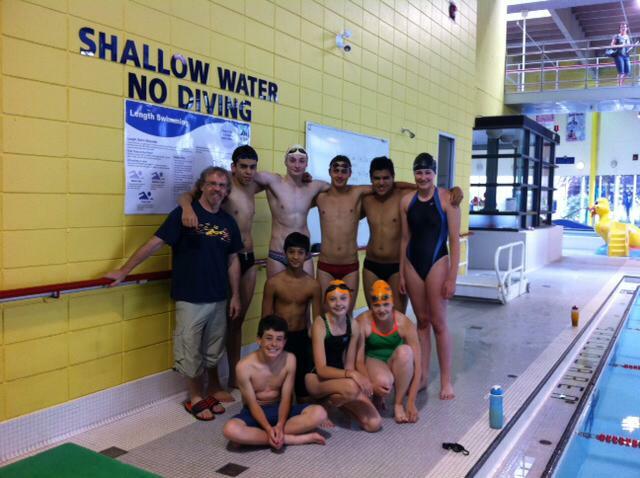 A swim team is not like school. This point always seems to take the longest for young swimmers to get use to. You don’t have to be friends with everybody on the team, but you have to acknowledge them and treat them with respect as team mates. Cliques, while inevitable at school, can’t be tolerated on a team. In fact, the coach has the right and duty to kick anybody off the team who is consistently and repetitively detrimental to the team environment. And this includes parents! You can be inspired by team mates. A team provides a social environment. You spend a lot of time with team mates, and often they become friends for life, especially when you get to a university team. (Almost all my friends that I still talk to from high school and university were swimmers.) A good team environment is positive and fulfilling. No bullying or cliques. In fact its often a safe haven away from the sometimes harsh environment of school. There is a commitment to attend practices. Swimming with others challenges you to become better. You have a coach whose job is to help you reach your potential as a swimmer. 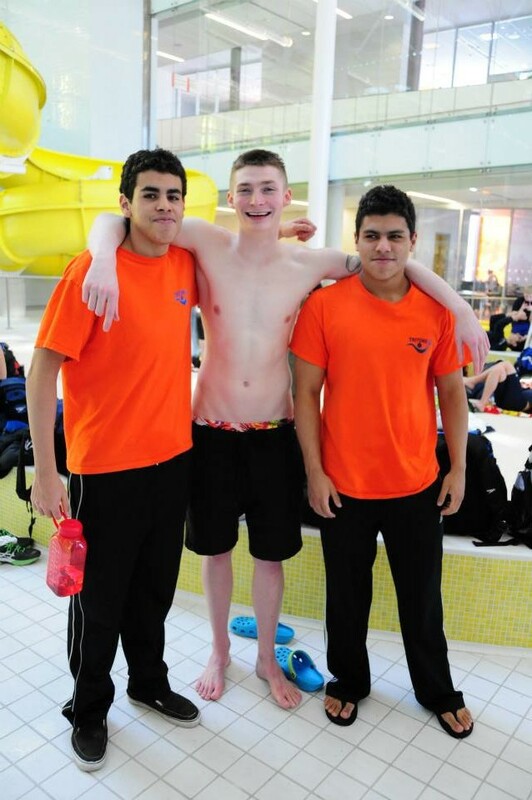 Ideally, coaches are trained and passionate about swimming, and have the knowledge and experience to bring out the best in their swimmers. But most importantly, coaches should have the well being of each of their swimmers in mind at all times. This partnership is absolutely key to getting the maximum benefit out of being on a swim team. My own experiences mirror the above points strongly. During my high school years, my swim team was the place I was happiest. It was where I felt I truly belonged, and as a result I trained hard and loved it. In particular I had one team mate who was both a good friend and a swimming rival, and in the water we would kill ourselves to beat each other. As a result, we both improved tremendously, were happy, and still stayed friends. At the same time, you may have a teammate who you don’t particularly like. Believe it or not, they can be just as instrumental to your success. As with everybody else on the team, you train together and challenge each other. You don’t have to like them, but you do have to respect their role in your success. And you can expect them to do the same for you. When everyone works together, everyone benefits. what is swim team what do you do?